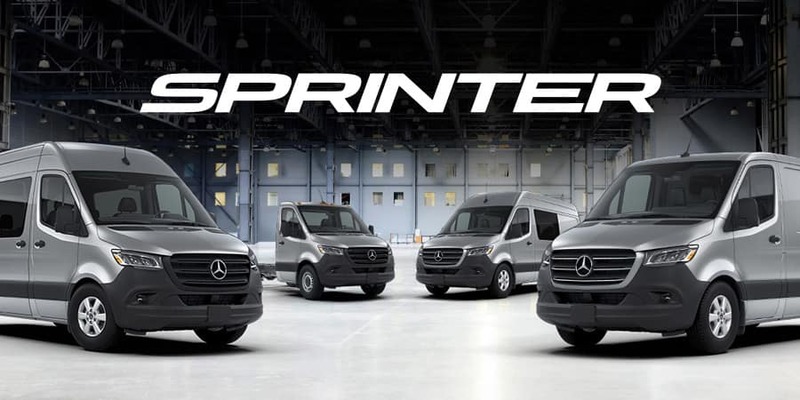 We keep your Mercedes-Benz van running on the go so you can go run your business. Every once in a while, your business vehicle needs to stop for their regular maintenance or possible the occasional repair. However, that should not stop you from proceeding with business as usual and if you own a Mercedes-Benz commercial vehicle, it won’t. The Mercedes-Benz of Massapequa Mobile Service Van is fully equipped to perform numerous maintenance and repair procedures wherever and whenever it works for you. That way your day-to-day business operations continue uninterrupted. 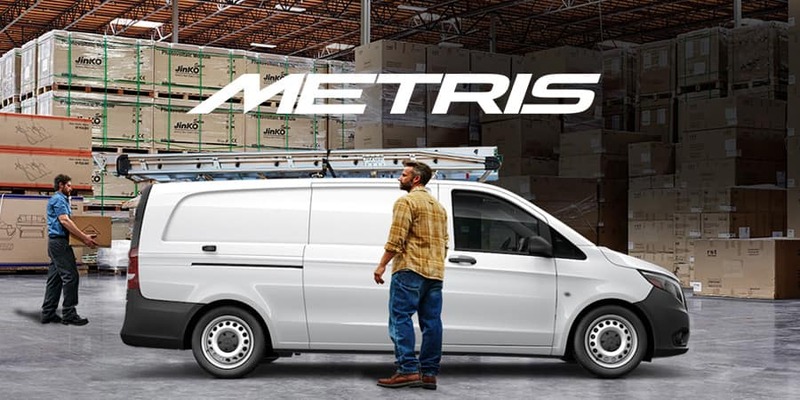 You’ll never fall behind schedule with the Mercedes-Benz of Massapequa Mobile Service Van behind you.